Vanus Creations is sponsoring female motocross sensation and X Games medalist Sara Price. Vanus Creations has a long history with Sara and the Price family, so it was a natural fit. 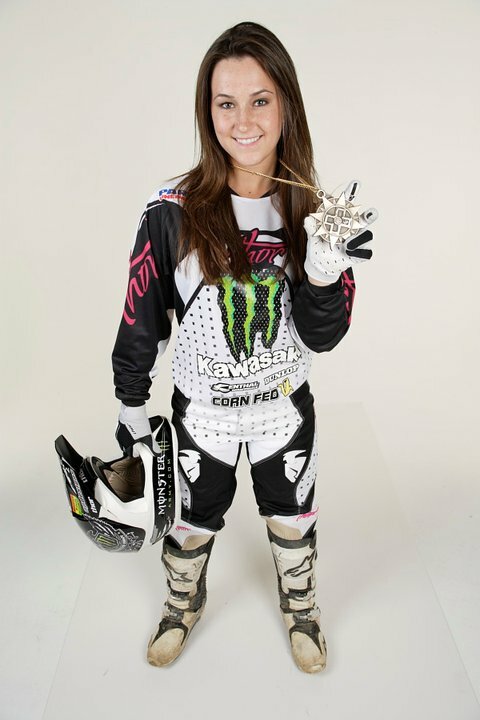 Sara is scheduled to compete in this years X Games as well as numerous other WMX events around the counrty. Keep an eye out for Sara and her #78 Kawasaki as she tears up the tracks around the U.S. Visit Sara online at www.SaraPriceMX.com, like her on facebook, and follow her on twitter.